Construction of U.S. 183 South expressway. 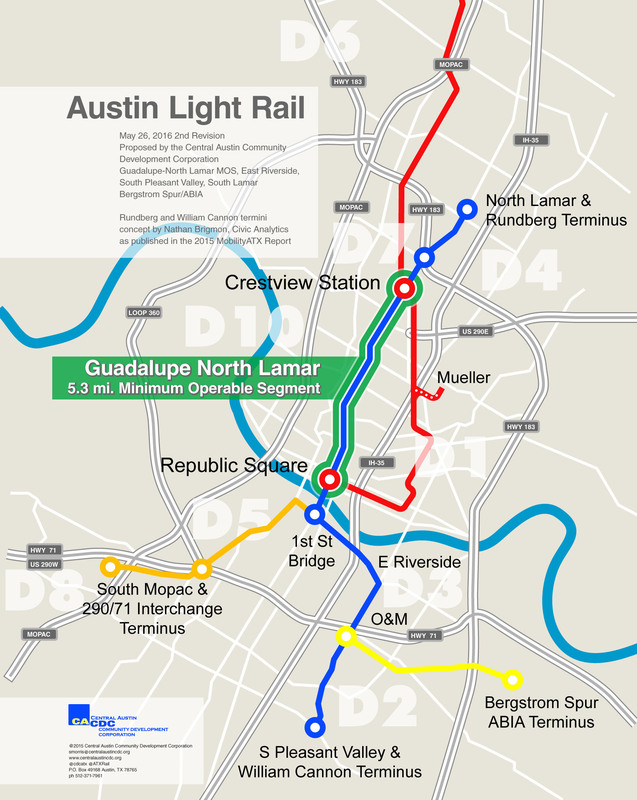 Source: Fluor..
As previous posts on this website have noted, for about 28 years – from 1989, when light rail transit (LRT) was identified by Capital Metro as the region’s Locally Preferred Alternative for its Major Investment public transport mode, until the first quarter of 2018 – urban rail held a central and absolutely key role in Austin-area mass transit planning, memorably exemplified by the “Rail or Fail” slogan in 2014. 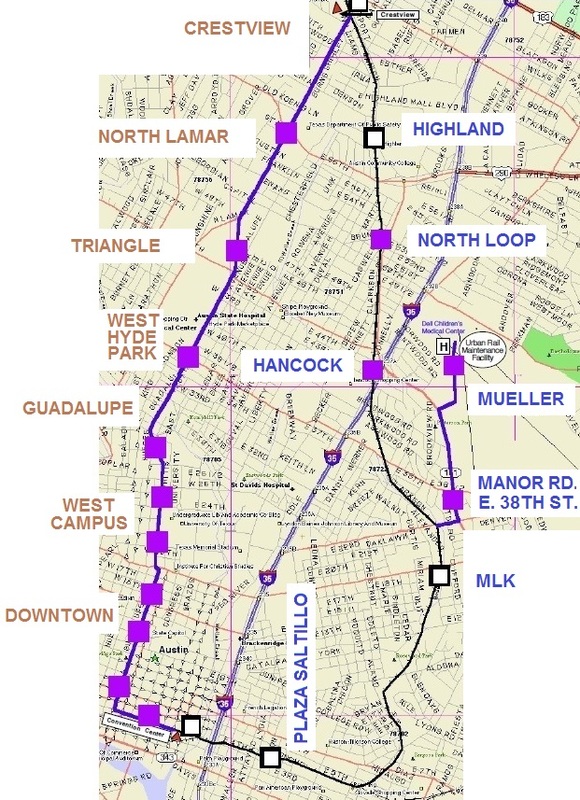 But just as the Project Connect planning process, in early 2018, was rendering a new proposal for LRT after more than two additional years of research, public input, and analysis, that process was thwarted and reversed by a new Capital Metro administration in consort with several local officials, all focused on rubber-tired, roadway/highway-based, and sprawl-driving alternatives to rail. Basically attempting to reboot the “derailed” Project Connect planning process, Capital Metro has has just issued a solicitation for engineering/planning services, to include performance of an Alternative Analysis of transit mode options. But this comes in the context of about seven months of aggressive top-level hyping of the supposed advantages of “bus rapid transit” (BRT) and a chimerical mode (currently “under development”) described as “autonomous rapid transit” (ART) – autonomous (robotic) buses theoretically capable of emulating the operation of LRT trains. 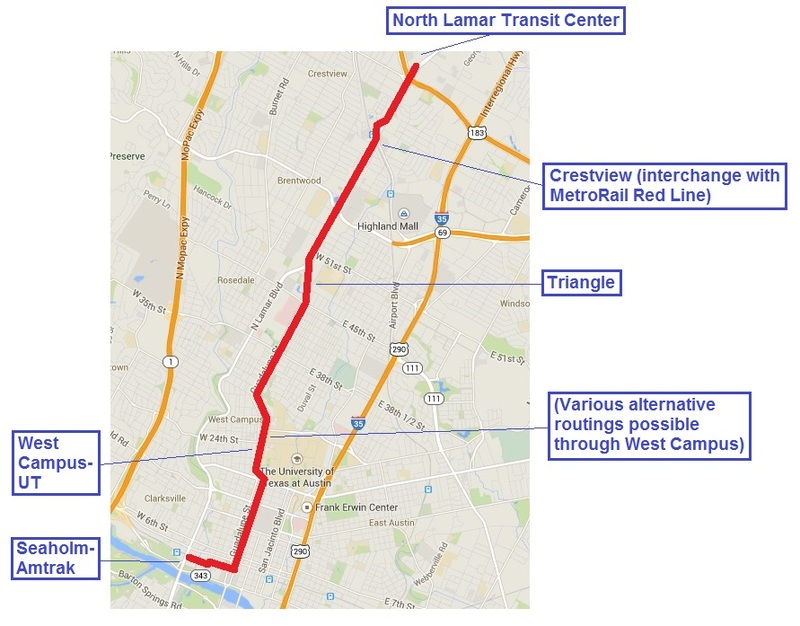 Capital Metro’s recent solicitation appears to focus on the proposed “Orange Line” corridor (basically the Tech Ridge-to-Slaughter Lane alignment that consists of the N. Lamar-Guadalupe and South Congress corridors), intended for implementation of “high-capacity transit” in “dedicated pathways”. Under pressure and criticism from various community leaders and Austin councilmembers, the solicitation specifies inclusion of “Dedicated Pathways Light Rail Transit (LRT)” in the mix of modes to be considered in the Alternatives Analysis. 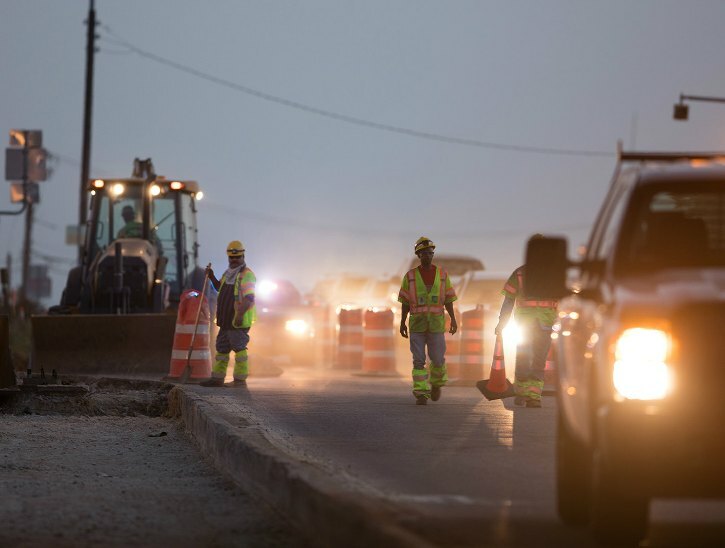 Unfortunately, over many previous months several local officials favoring highways and buses have, in public statesments, claimed exaggerated costs for LRT and implied that this “high cost” makes such a system unaffordable for Austin. In occasionally similar major investment planning situations in other communities, it’s been suspected that key public officials have influenced their planning teams to skew “analysis” results toward their preferred results. Light rail can have a broad range of costs and performance results depending on key design decisions and the competence of the planning team. Will evaluation of LRT be handled fairly in the forthcoming “high-capacity transit” study for the Orange Line corridor? Transit advocates would be well-advised to do their best to help ensure that it will be.